We are privileged to work with some very talented companies; like-minded, looking for a solution. Together, we generally find at least one. "Through the solutions based creative approach of Sharon Hosegood Associates the Anderson Group choose to work with us"
"The project management of arboricultural related issues amongst other bespoke solutions are seamlessly managed by SHA from conception through to completion. Sharon and her team develop attentive working relationships with Clients, the wider design team, planners and local residents alike to ensure pragmatic solutions are achieved that work for all key stakeholders involved. They do this in such a warm and welcoming manner that quite simply makes them a pleasure to work with. You will not find a more competent Arboricultural Consultant out there"
"With over 48 acres of grounds and many TPO’s having the expertize and management of Sharon Hosegood Associates Ltd has eased my work load and concerns of tree health & our personal safety thus allowing me to focus on other areas which would otherwise be neglected"
Director of RSP Estates, 2016.
" 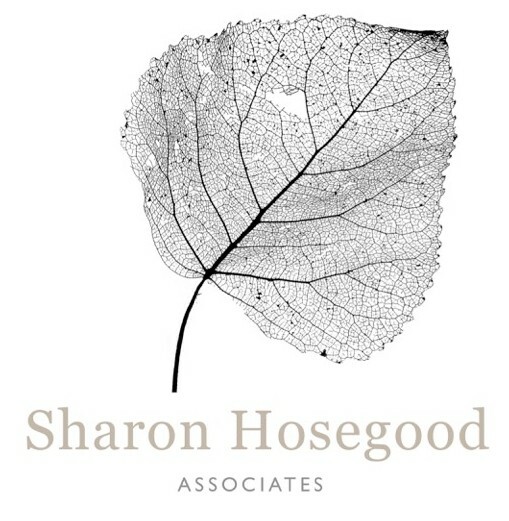 I have worked with Sharon Hosegood Associates on a number of residential schemes and they have provided both a professional and personal service." " SHA have assisted me greatly this year by coordinating the public consultation for our forthcoming Community Plan for Trees and Green Infrastructure, as well as by reviewing the effectiveness of our Landmark Trees initiative in Roydon Village. I have been particularly impressed by their willingness to go that extra mile, and by their deep understanding of arboriculture and community engagement." Principal Officer- Green Infrastructure, Trees & Landscape Strategy. "Sharon Hosegood Associates have assisted us by providing tree surveys and tree protection statements on a number of projects in the last 2 years. Our experience is that they provide comprehensive documentation at a reasonable price."